A beautiful mix of the wildflower species found in the Texas and Oklahoma regions. 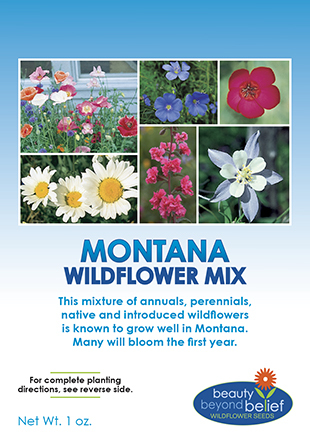 This mixture of annuals and perennials will add delightful color to any garden or meadow. A beautiful mix of the wildflower species found in the Texas and Oklahoma regions. 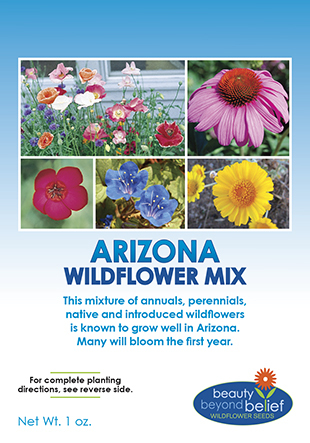 This mixture of annuals and perennials will add delightful color to any garden or meadow. The best time to plant this Texas – Oklahoma Wildflower Mix in this area is in the fall, no later than mid November. Keep the soil surface moist for the first few weeks after sowing. After they are established they should be watered every 5-7 days during periods of high heat and little rain. During cooler periods, the times between waterings can be longer. Monitor your wildflowers and water if they begin to look stressed. 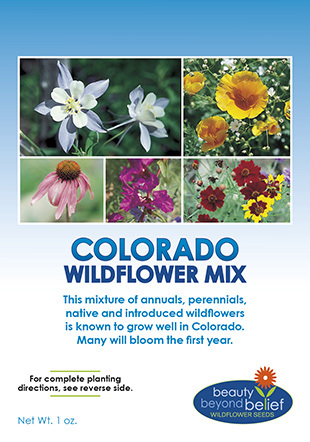 Baby’s Breath, Bachelor Button, Black-eyed Susan, Texas Bluebonnet, Candytuft, Purple Prairie Clover, Clasping Coneflower, Purple Coneflower, Yellow Prairie Coneflower, Coreopsis, Sulfur Cosmos, Gaillardia, Lemon Mint, Shirley Poppy, Evening Primrose, Scarlet Sage and more.